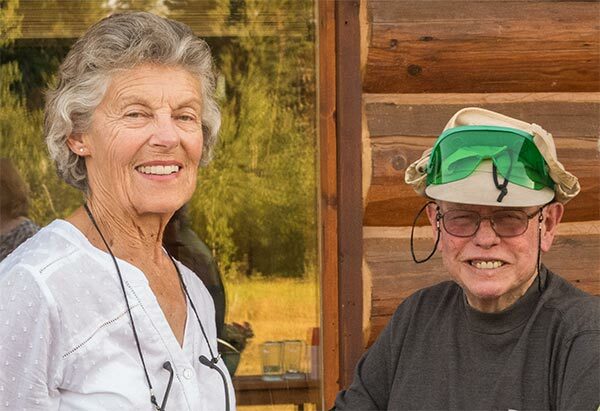 The Pittmans are inviting their neighbors and friends from the North Fork to a celebration of Carl’s life on Friday, July 8th, starting at Noon. Please bring a side dish to share at a pot luck lunch. Also please bring a folding chair if you have one. Come and share your memories with Carl’s friends. The address is 9340 North Fork Road.